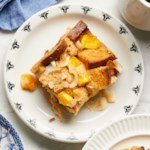 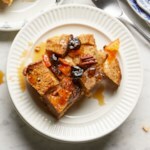 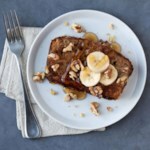 Decadent and delish, this healthy French toast casserole recipe is perfect for brunch on the weekends. 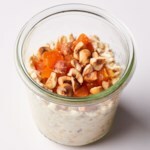 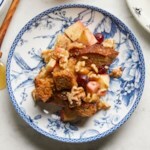 The blueberries perfectly compliment the almonds but get creative with other fruit and nut combos. 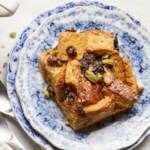 "How to Make Overnight Blueberry-Almond French Toast Casserole"